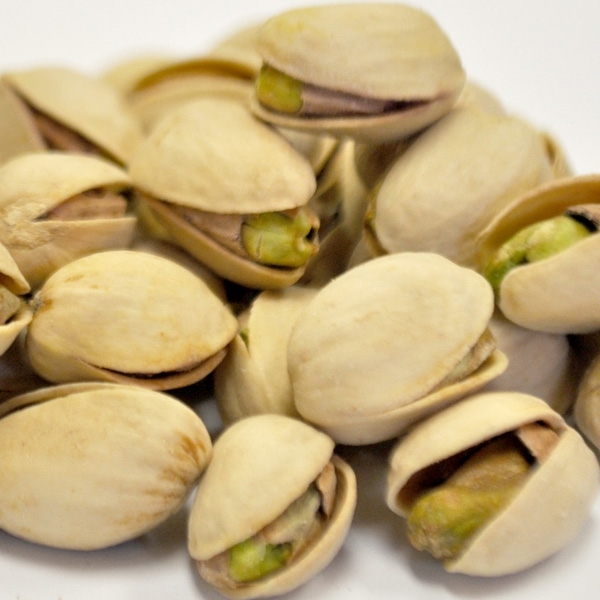 Wholesale Pistachios Roasted Salted and still in the shell. INGREDIENTS: DRY ROASTED PISTACHIOS IN SHELL, SALT. ALLERGEN INFORMATION: CONTAINS PISTACHIOS. CAUTION: PRODUCT CONTAINS SHELL AND SHELL FRAGMENTS, REMOVE BEFORE EATING.